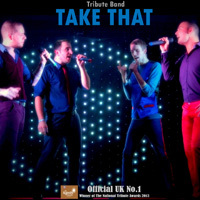 We are the UK's top source of tribute acts and bands providing entertainment for private and corporate events, all types of celebrations, weddings, restaurants, hotels, holiday parks, cruises, theatres and much more. So if you have a venue however big or small, we are the people to call as we have a large selection of quality tributes to suit everybody and provide free professional consultation to help you choose the right act for your event. This means that you can take advantage of over 30 years' experience and expertise. Our website contains details of most of our tributes, and many have demo audio and video tracks so you can see for yourself what they are like in action! If you cannot find what you are looking for or simply need help, feel free to phone us on 0113 440 0330 or visit our contact page. 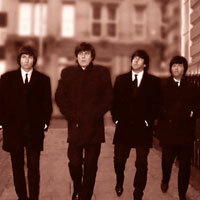 We endeavour to supply the very best tribute artistes at the keenest prices. So where possible you can have the very best entertainment for less! Primarily being an agency, we are also a very highly experienced management company, able to direct acts to use the best of their ability. From the clients point of view we are able to provide the most suitable entertainment for the function. And of course we are always searching for new and exciting artistes to make available for you. The world's leading Elvis tribute act – with more 5 STAR REVIEWS, from both professional publications and direct customers, than any other Elvis impersonator. Therefore making JD the world’s best Elvis impersonator by customer rating. 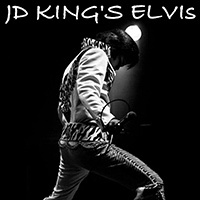 Visit his website, www.jdkingelvis.co.uk, for all information on this amazing ancd exciting young artist. With full biog, video's, audio, testimonials & reviews! The birth of a new Millennium was also the birth of Money Money Money! 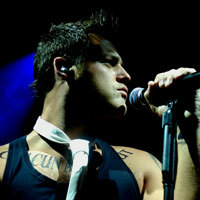 With their extensive experience performing our show not only Nationwide but also Worldwide! 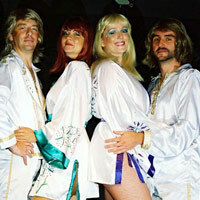 They can guarantee you a superb Abba experience that will give you wonderful memories that you can cherish for a lifetime! Money Money Money Insist on only using top of the range Sound and Lighting equipment to ensure you get the very best audio and visual experience Possible. You will be impressed with over Six costume changes throughout the Show! 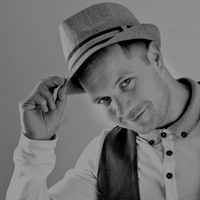 Having delivered their show From 20,000 people to an intimate 75, they can adapt to present you the show of a lifetime! You'll have the time of your life with this fantastic Dirty Dancing tribute act as our very own Johnny and Baby re-live the greatest moments from the film. Our fantastic Dirty Dancing Live tribute show has just the right mix of high energy routines, audience participation and great live vocals! We'll invite you all onto the dance floor to teach you some of those famous dance moves so you can pony along with the Love Man or try out some of your own - dirty dancing style! 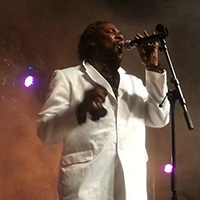 A sensational show incorporating the classic hits from the legend that is Barry White. Featuring the smooth, velvety tones synonymous with 'The Walrus', the Wonder of Barry White has spent years entertaining audiences around the world with his show and is recognised as one of Europe's most engaging performers. His musical love of all things Barry are evident in this unmissable performance which combines all the charisma, charm and passion you'd associate with the man himself. Suitable for any audience, thes how is an unadulterated celebration of classic songs including 'Can't get enough of your love', 'Just the way you are', Practise what you preach' and everyone's favourite 'My first, my last, my everything' plus many more.